1. The water quality problem, the response, water quality data collected, potential causes and next steps on the Channel Islands Harbor water quality change by Scott C. Johnson – Senior Scientist/Laboratory Director, Aquatic Bioassey and Consulting Laboratory Inc. M. S. Marine Biology, CSU Long Beach and Dr. David A. Caron – Professor of the Department of Biological Sciences, USC, Chief Science Officer of Aquatic EcoTechnologies Inc. Ph.D in Biological Oceanography conferred jointly by the Massachussetts Institute of Technology and the Woods Hole Oceanography Institute. 2. The shutdown of the Mandalay Power Generating Station re-circulation pumps. As of March 29, 2018 in response to the California State Water Resources Control Board adopted Once Through Cooling Policy on May 4, 2010. The Mandalay Power Generating Station compliance date is December 31, 2020. The shutdown may be a contributing event on the change of water quality at the Channel Islands Harbor. 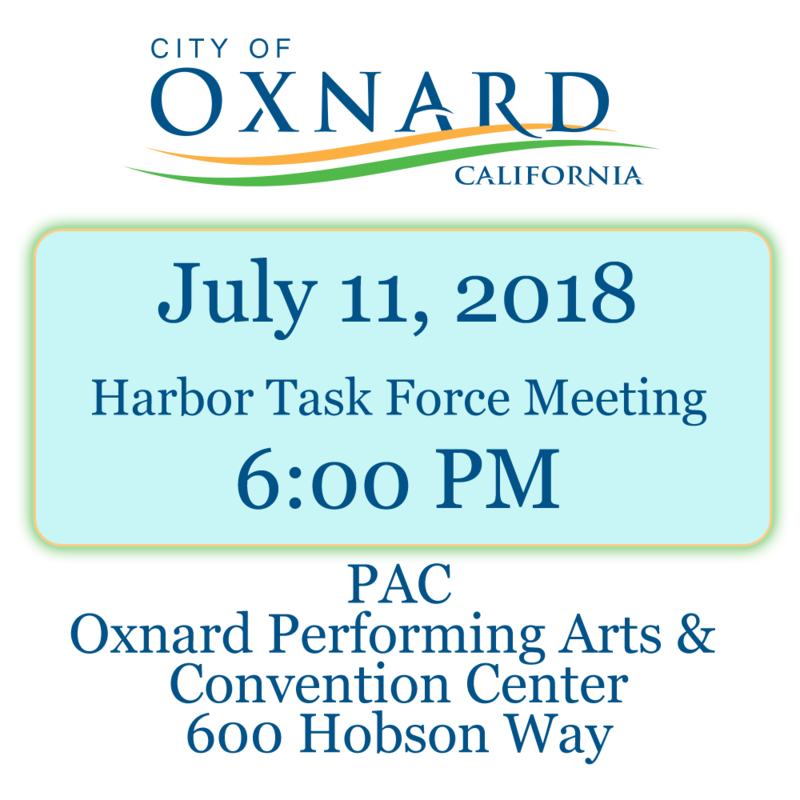 Thien Ng – Assistant Oxnard Public Works Director. b. Harbor Patrol assessment reduction. About 80%. Ken Rozel – Assistant City Attorney. Several residents from the harbor area communities spoke at public comment. 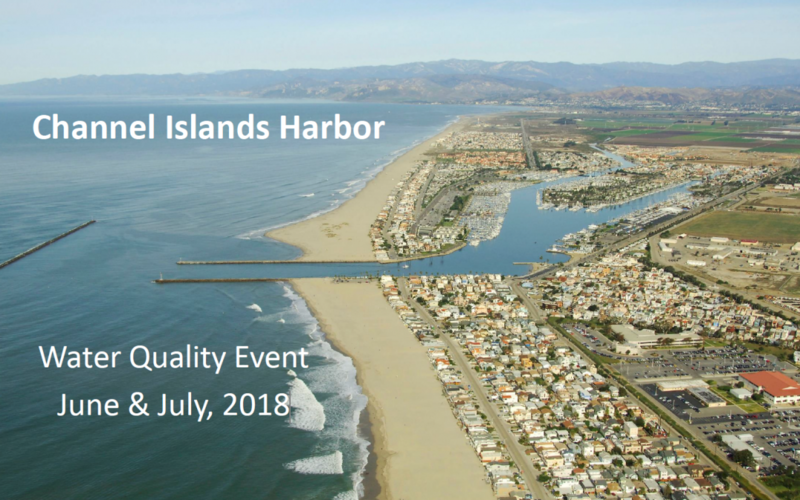 A report from the City on the Harbor Water Quality and all key harbor development items that impact the quality of life on our Channel Islands Harbor. Mayor Tim Flynn and council member Bert Perello lead the Harbor Task Force. Representatives of a team of biologists hired by Oxnard to analyze the water samples taken since discoloration and an odor were first noticed at Channel Islands Harbor a month ago gave a presentation. Dr. David A. Caron from Aquatic Eco Technologies and Mr. Scott C. Johnson is a a Senior Scientist/Laboratory Director, Aquatic Bioassay & Consulting Laboratories, Inc.